Sandy Warez is back on the TTM label, with no messing around. 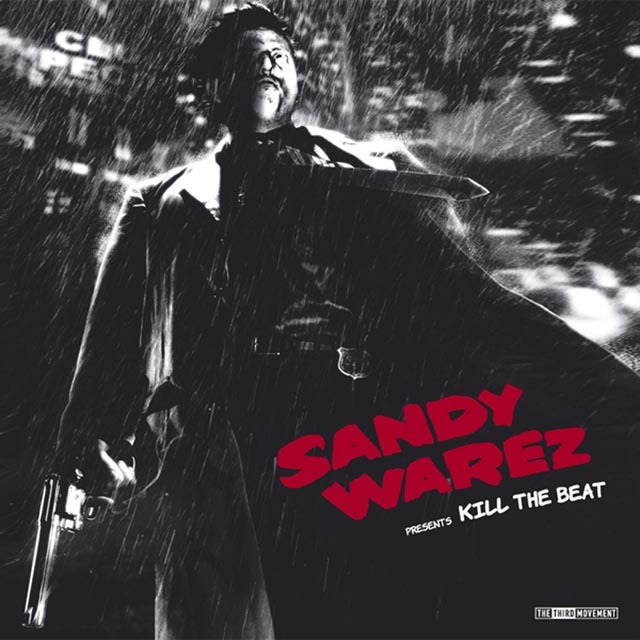 His latest release is 'Kill the beat' featuring 6 brand new tracks, each flowing with a consistency of rhythm. The A side is enforced with slamming kicks and abusive sounds, great party beats. The B side includes "The end of the world' a 2 part track, and is followed by "The Red Thing" where tempo and intensity is increased to maximum capacity!